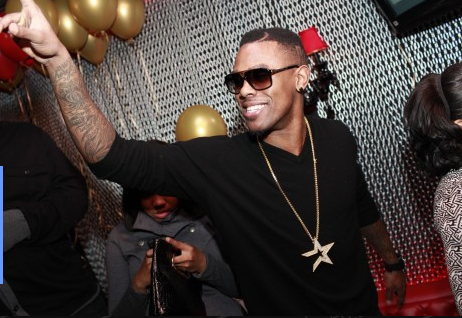 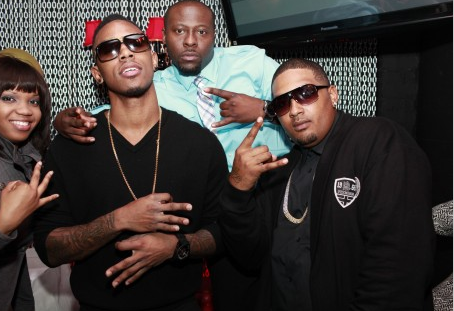 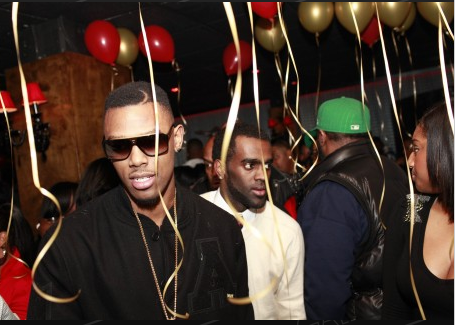 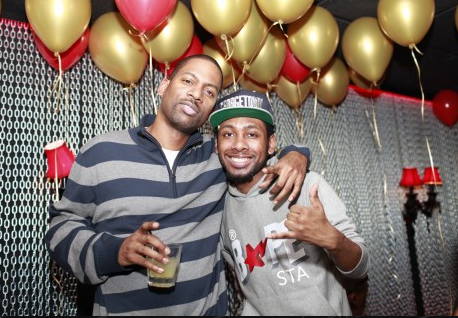 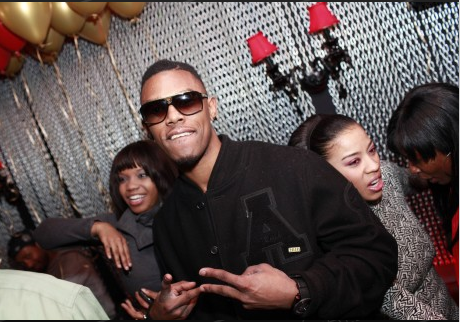 Daniel "Boobie" Gibson's 25th Birthday Celebration at Fortress Nightclub, Cleveland. 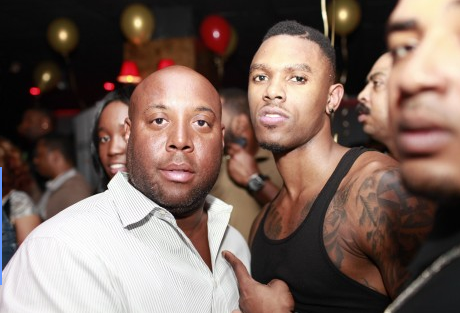 Cleveland Cavalier Daniel “Boobie” Gibson is now 25. 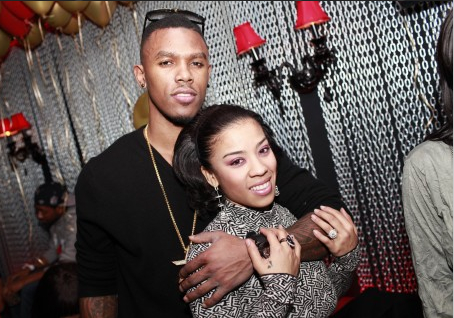 And he rang in his big b-day yesterday with his fiance’ Keyshia Cole at Fortress nightclub in Cleveland.